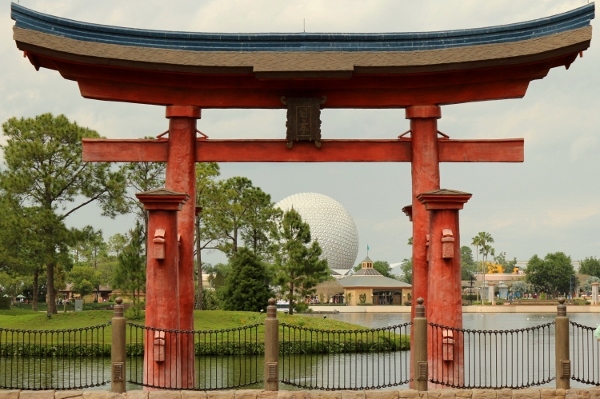 The most challenging thing about visiting Epcot is figuring out where to eat. Epcot is easily the park with the most exciting dining options. 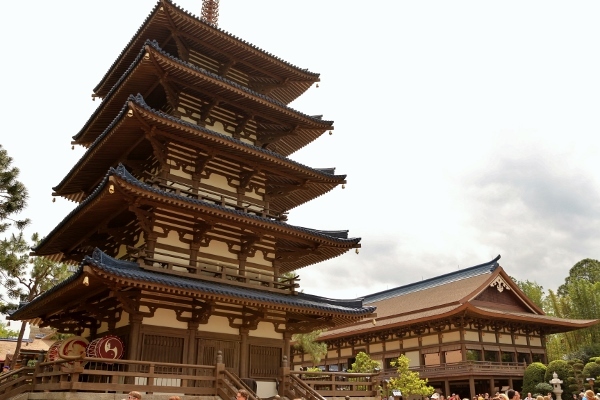 The World Showcase in particular boasts some of the most popular dining at all of Walt Disney World, namely because of the fun of traveling around the world (and also drinking around the world). In addition to its incredible array of restaurants, it also hosts the Food & Wine Festival each fall as well as the Flower & Garden Festival each spring. Both events include booths featuring more food and drinks from around the world, making Epcot truly an international gastronomic experience. 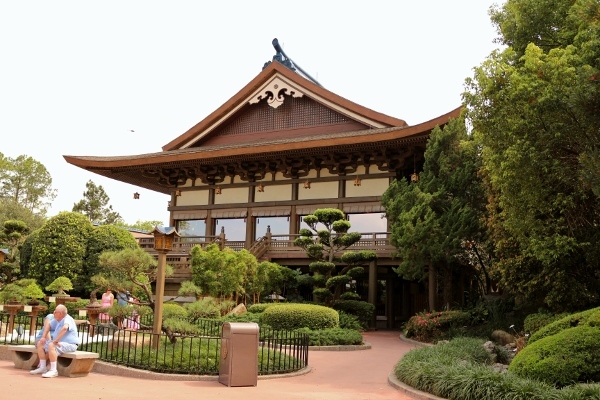 Some of my personal favorite dining spots can be found in the World Showcase at Epcot, and we've been known to visit the same spots over and over again simply because they're so good. But every once in a while it really is worth branching out and trying someplace new. 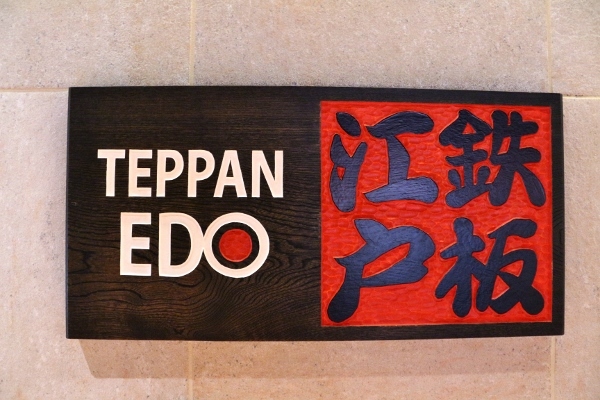 Enter Teppan Edo in the Japan Pavilion. 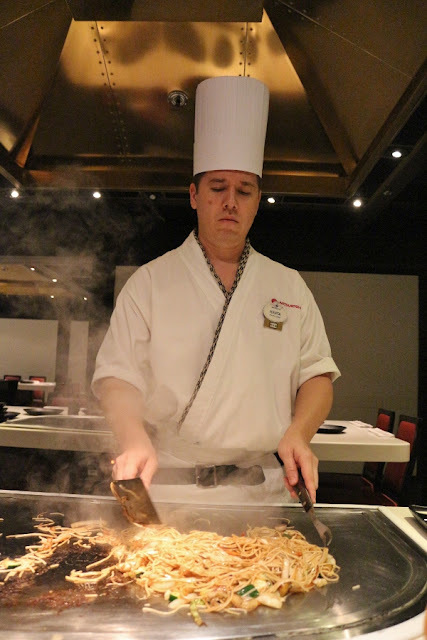 Although I've been to other teppanyaki (similar to hibachi, but the heating element is different) restaurants in the past, this was my first visit to Teppan Edo. We were dining here with children and thought it would be the most entertaining meal in the World Showcase, and that's absolutely true! 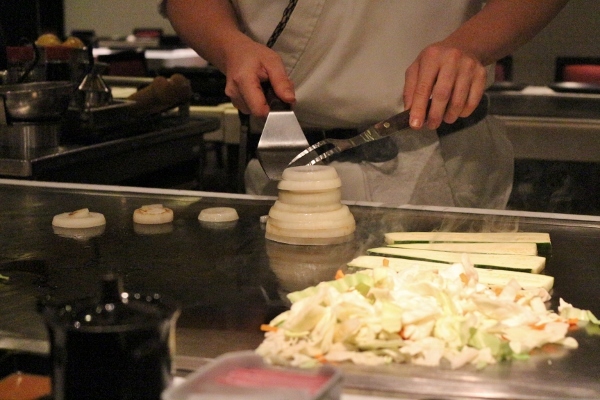 It's seriously dinner and a show in the most fun way possible. 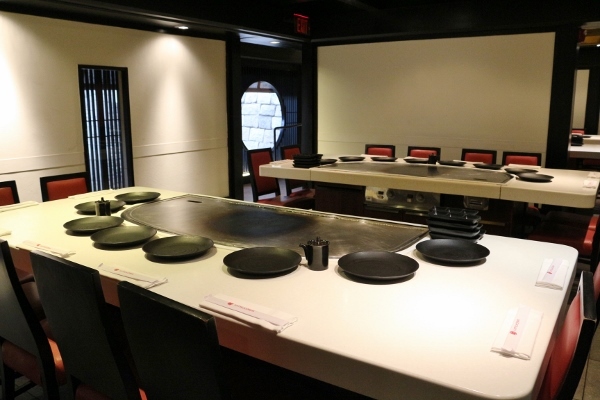 When you arrive at Teppan Edo, you'll notice it's adjacent to the other Japan Pavilion dining spot, Tokyo Dining. Head to the left of the elevators and you'll be able to check in for your meal at Teppan Edo. Just like with any Table Service dining option, I highly encourage Advance Dining Reservations. After checking in, your hostess will lead you down a hallway with tons of doors leading to large rooms, each containing four cook-top/dining stations. 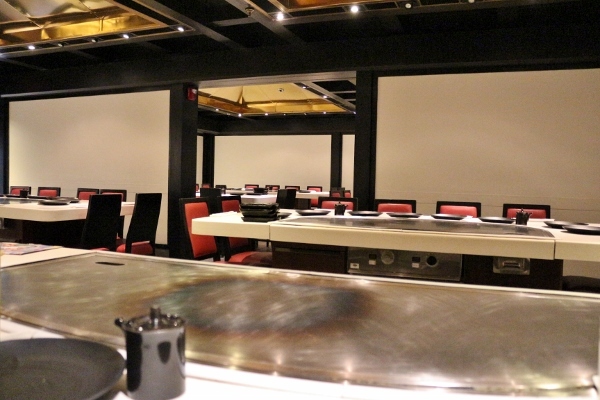 The flat top grill sits in the center of each station, if you will, and it's surrounded with seats around the perimeter. 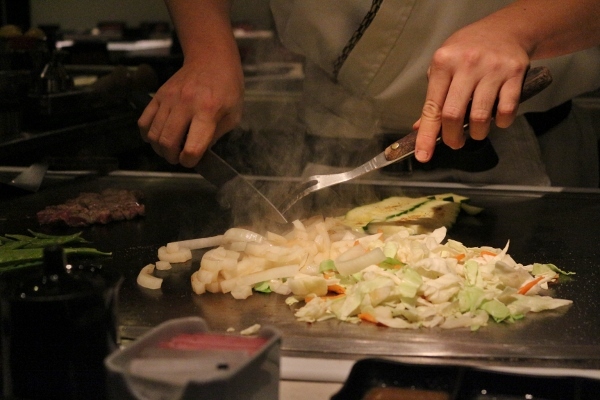 This allows you the best view of your chef, and also makes it convenient for the chef to easily serve everyone. 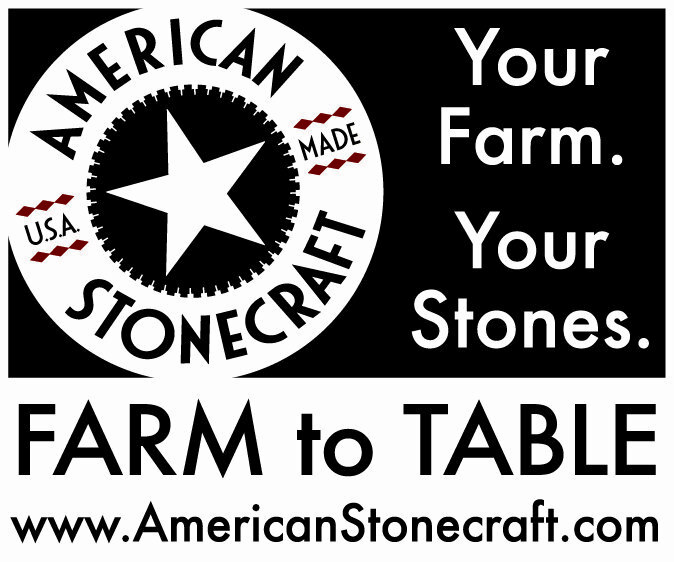 Depending on the size of your party, your may have to share the table with others. We were a larger party, but still shared our space with another couple. Our server started off by taking our drink and appetizer orders as well as our entree orders. She put on a little show of her own by wrapping a rubber band around chopsticks to make it easier to grip for the children in our party. She did so at the speed of lightning. It was really impressive. Moving on. Let's start with some drinks! So many of the specialty cocktails sounded amazing, but I decided to try the Tokyo Sunset, featuring coconut rum, creme de banana, peach schnapps, and pineapple juice. 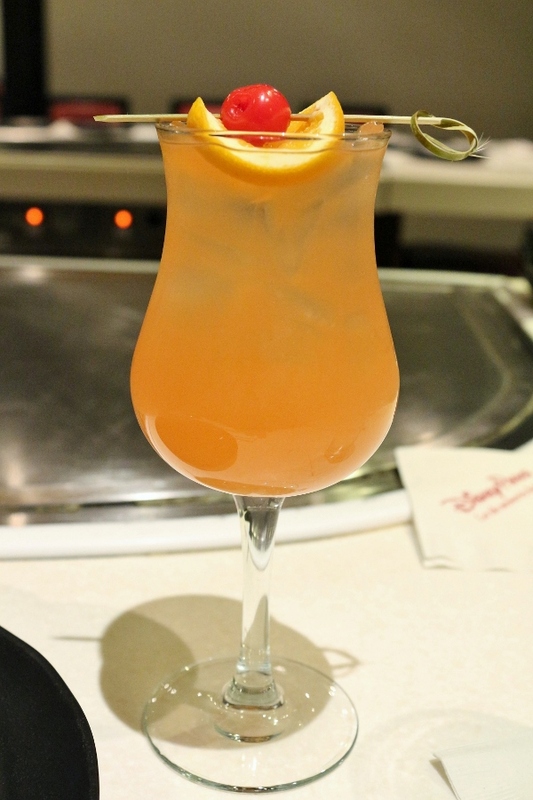 It was tropical and refreshing, a wonderful start to our meal. I'd happily order it again. 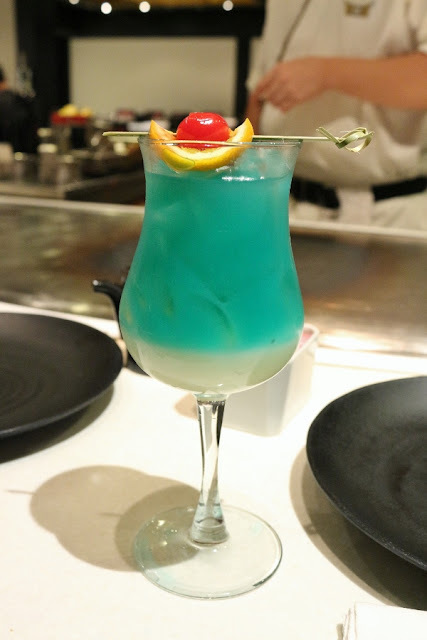 One of my dining companions elected to try the Okinawa Beach, featuring Cuervo gold tequila, blue curacao, pineapple juice, sour mix, and calpico, a Japanese soft drink. She loved her cocktail as well, as did I when taking a quick taste. Honestly, so many of these drinks sound fantastic, I'd happy try any one of them! My sister was the only one in our dining party to order an appetizer. She went with the sushi sampler plate, which contains tuna, salmon, and shrimp nigiri, along with two pieces of California roll. 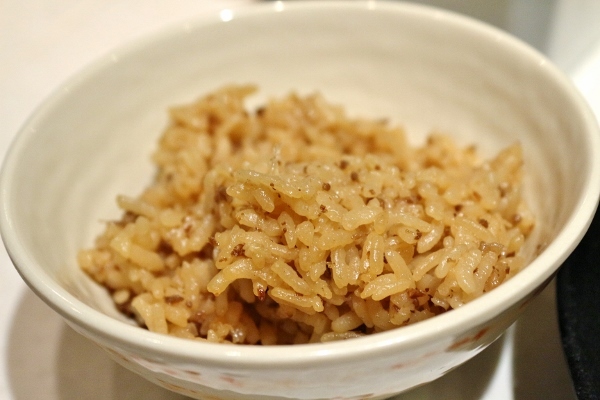 If you're starving (and we were) this will help hold you over until the rest of the food is prepared. 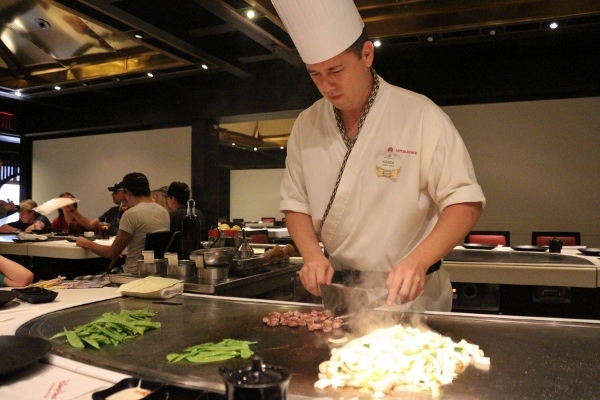 The menu is pretty typical of any teppanyaki or hibachi restaurant. 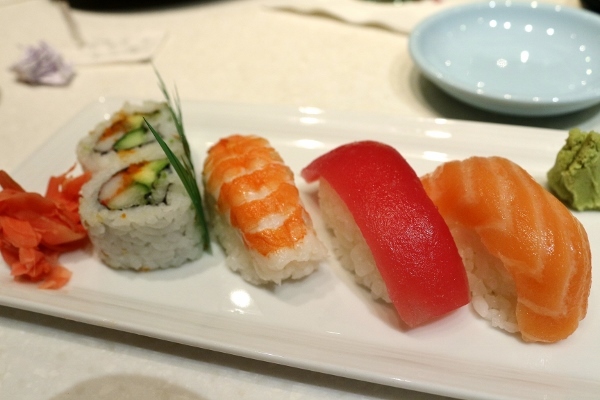 It contains some appetizer and sushi options, but the main event is a cooked-to-order meal with your choice of protein or vegetables, all served with specific accompaniments. 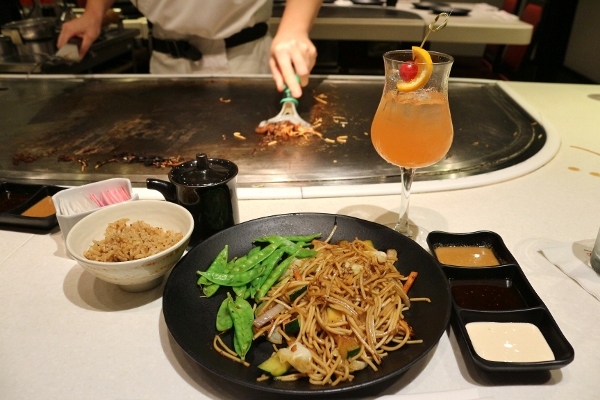 In this case with your meal you receive seasonal vegetables with noodles and sukiyaki beef rice. While most of my party ordered the beef and chicken combo, I was in a seafood mood and decided to get the scallops as my protein. 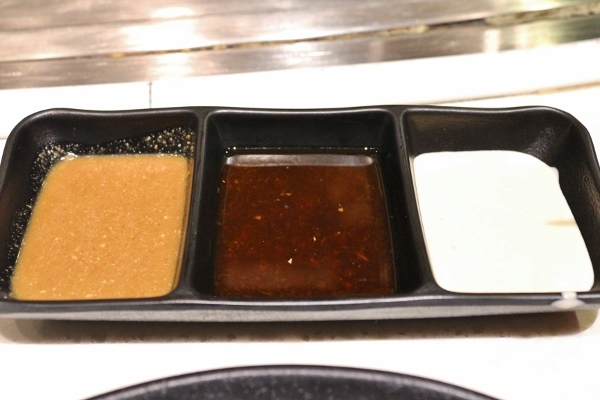 Our chef Kenta arrived and started us off with our dipping sauces: a mustard sauce which is recommended with chicken or steak, a ginger-soy sauce which is recommended with vegetables, and the yum-yum sauce (like a Japanese ranch) which is recommended with seafood. 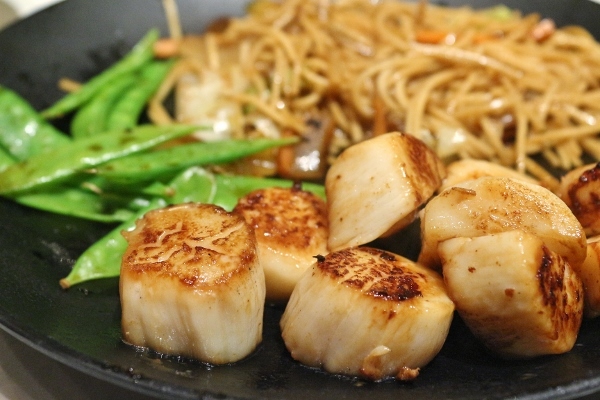 I mostly used the yum-yum sauce since I had scallops, but I did try both of the other sauces and enjoyed them all. 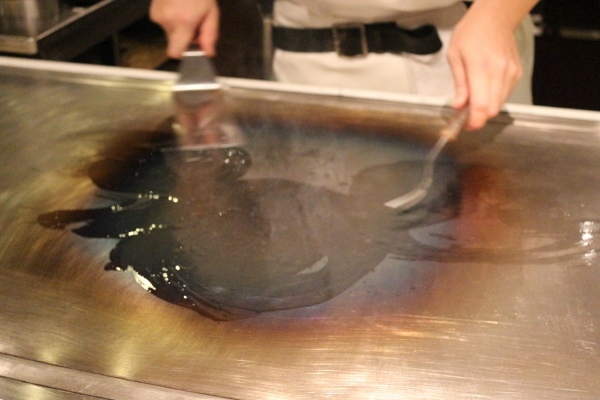 Now, Kenta gets started with oiling down the grill--in the shape of Mickey! 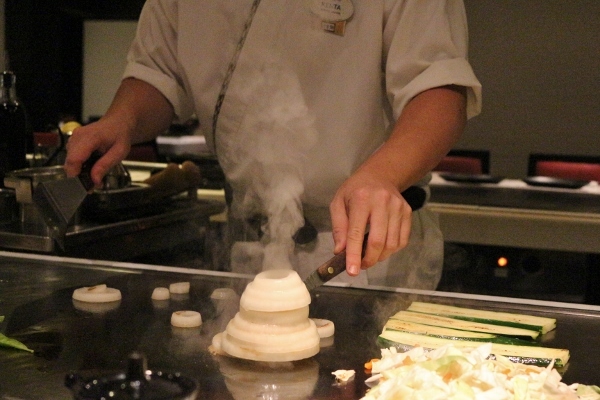 He then starts out with the vegetables, stacking up onion rings to make a smoking onion volcano. 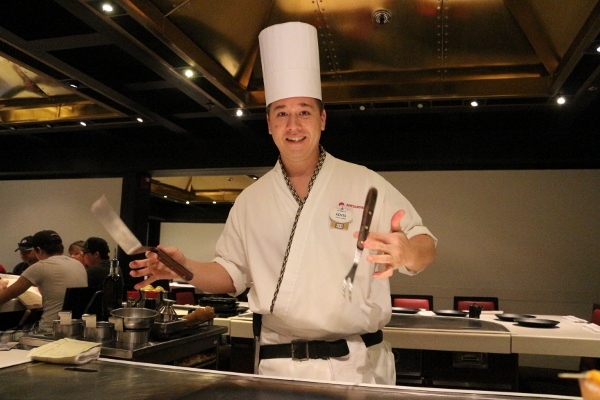 He proceeds to fry up our noodles with the vegetables and serves that up as our first meal component. Next up he cooks the proteins, beginning with any allergen friendly ones so as to not cross contaminate, and then proceeds with the rest of the proteins. 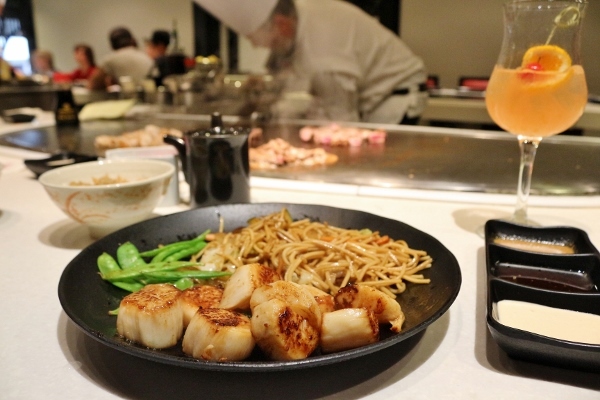 Even though I sampled my noodles, snow peas, and rice, I tried to eat slowly so my scallops could catch up and complete the meal. 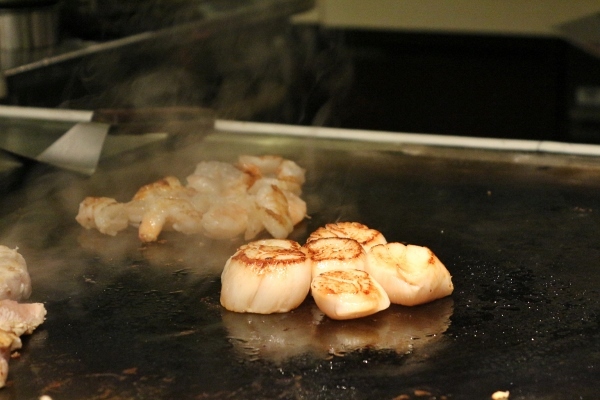 Shortly afterwards, six plump, beautiful, perfectly griddled sea scallops joined my plate. Everything is really delicious and well-seasoned, and the dipping sauces are all really excellent to fine-tune the meal to your taste. 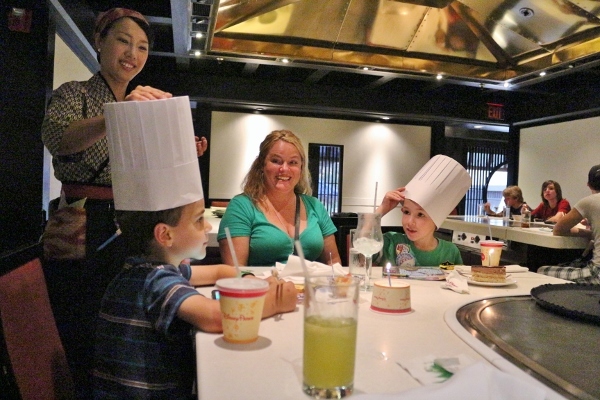 At the completion of our meal, our server brought out chef's hats and dessert for a couple young members of our dining party who were both celebrating birthdays. What a fun end to a really entertaining and delicious meal. 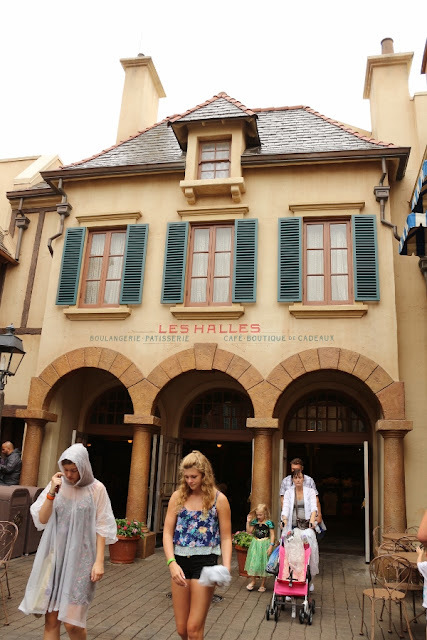 We decided to skip dessert at Teppan Edo and head to the France Pavilion to pick up some sweets and cafe lattes at Les Halles Boulangerie & Patisserie. I've written more extensively about Les Halles previously (along with tons of pictures of the display cases and more), so I'm not going to go through the full spiel again. Rather, I'm just going to highlight a couple of delicious pastries we tried on this visit! First, we tried the Tarte au Citron, or lemon tart. If you're a fan of lemon, this tart is an excellent choice. It's tart and sweet with a flaky crust and some delicious bruleed meringue on top. 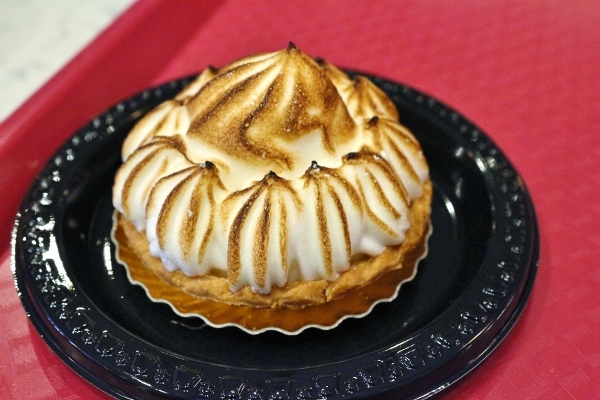 Think of it as the mini French version of a lemon meringue pie. Yum! My absolute favorite item (and honestly, my favorite for the four items I've tried so far on subsequent visits to Les Halles) is the Palmier. 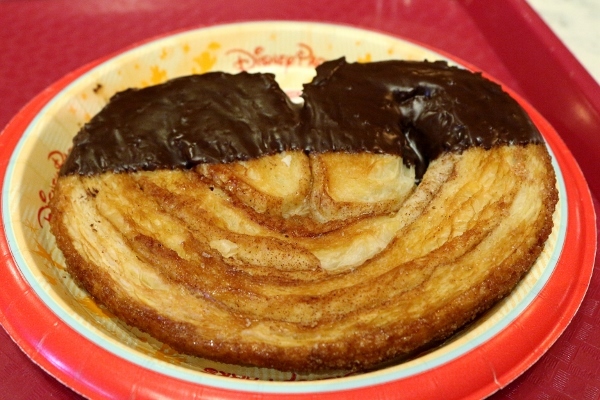 This is described as a cinnamon and chocolate elephant ear. It's in fact a cinnamon-sugar laced puff pastry dough, shaped like an elephant ear, baked until flaky and glistening with sugar, and then dipped in chocolate. It's exceptional. Really and truly exceptional. I think what I love most about it is its simplicity. It appears so unassuming, but it was my favorite pastry here thus far! Cinnamon is a flavor that actually enhances chocolate, and in this case even with just a little bit of chocolate, you can really appreciate the flavor pairing. Magnificent! I love eating my way around the World Showcase at Epcot. 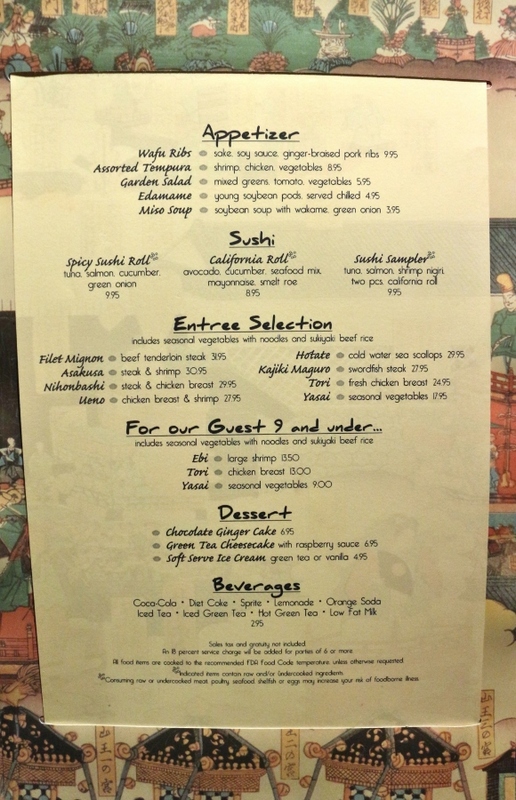 I'd really like to dine in every single country (and perhaps someday I shall). 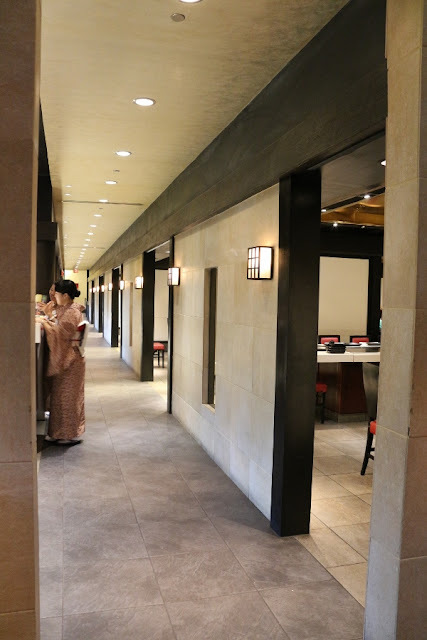 In the meantime, I hope you enjoyed this look into the wonderfully entertaining and delicious Teppan Edo, and the scrumptious guilt-inducing Les Halles. Both get lots of love from me and enthusiastic recommendations to all of you.